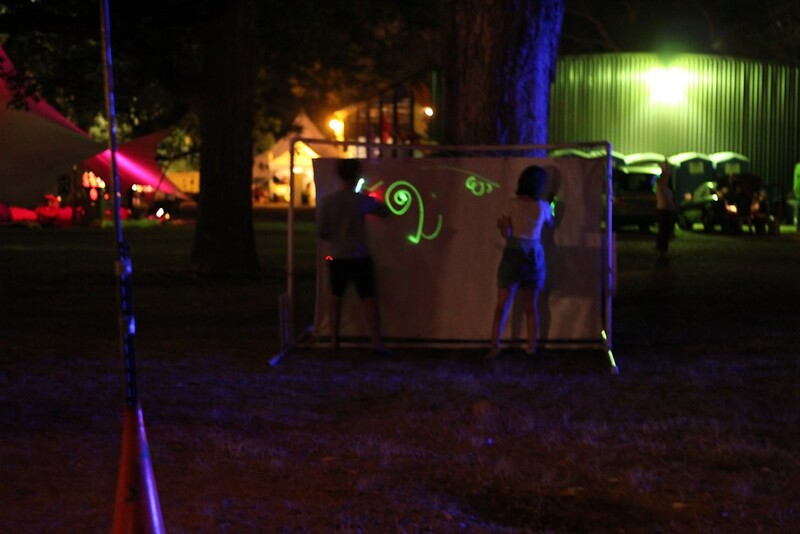 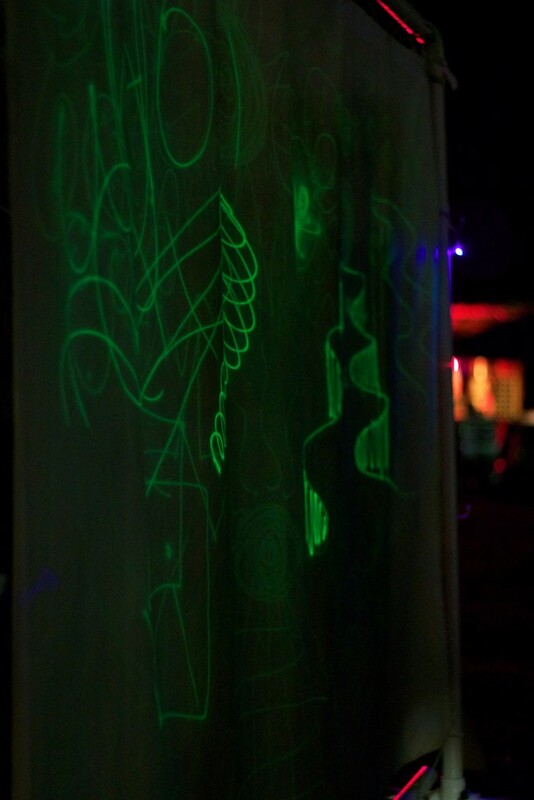 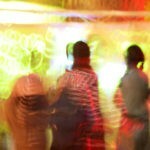 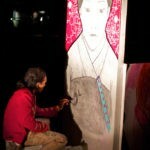 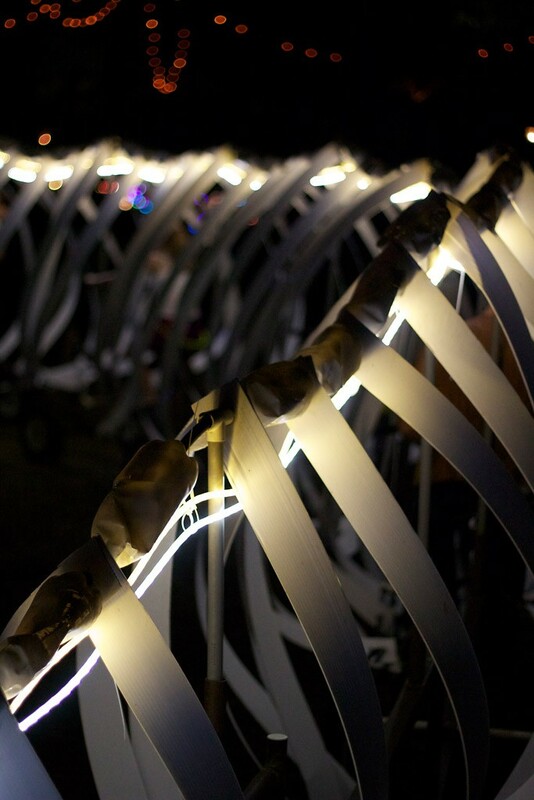 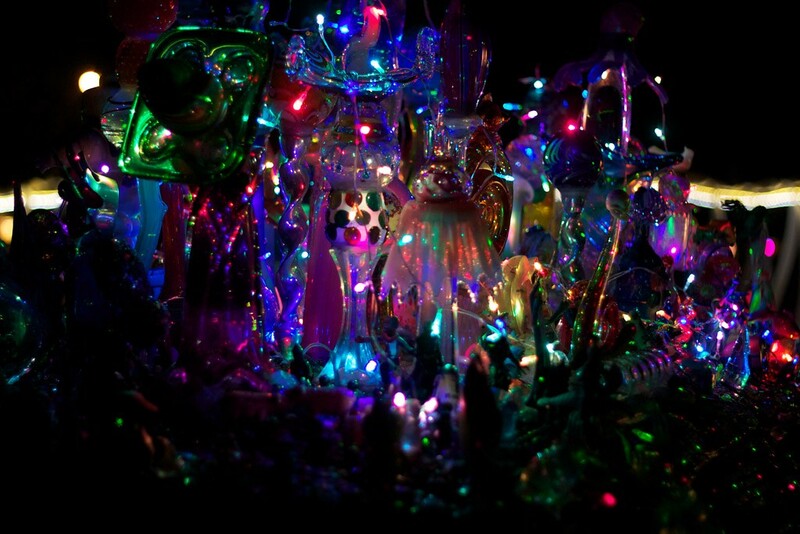 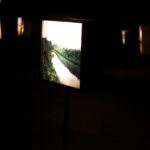 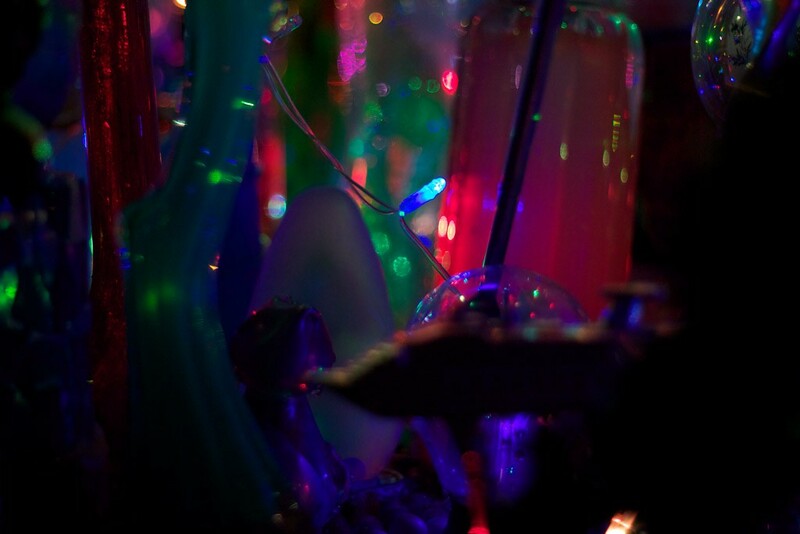 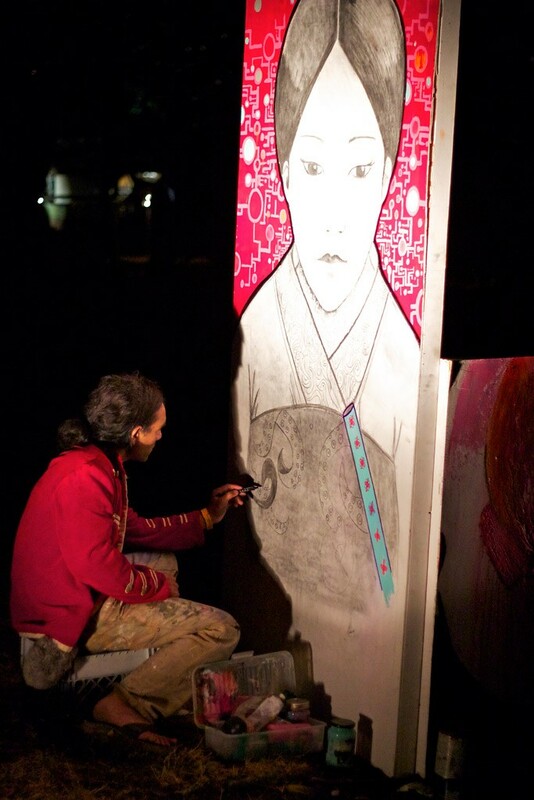 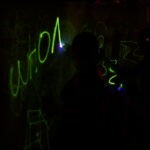 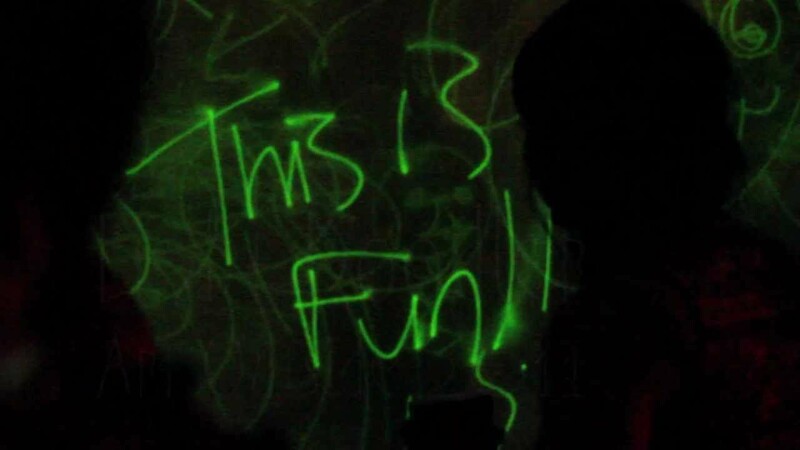 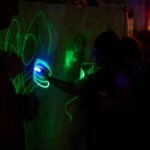 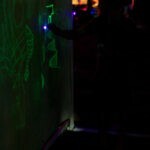 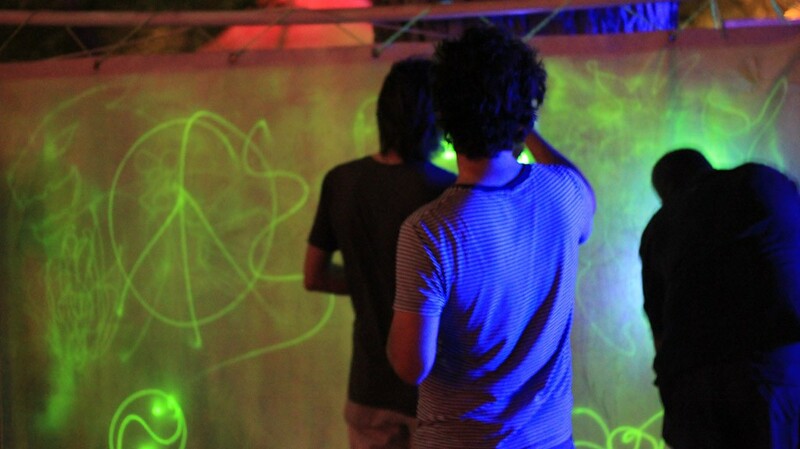 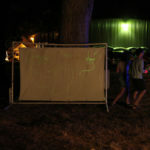 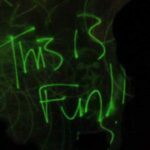 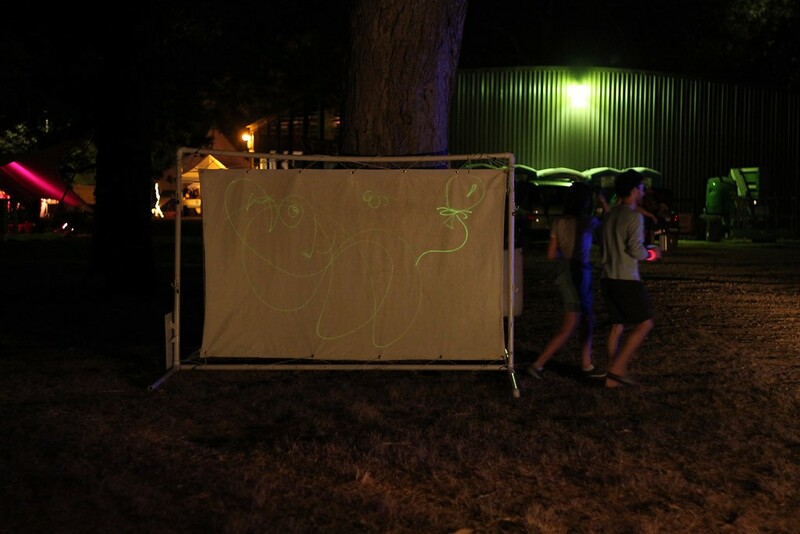 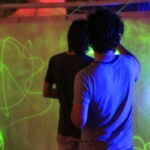 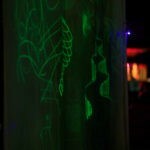 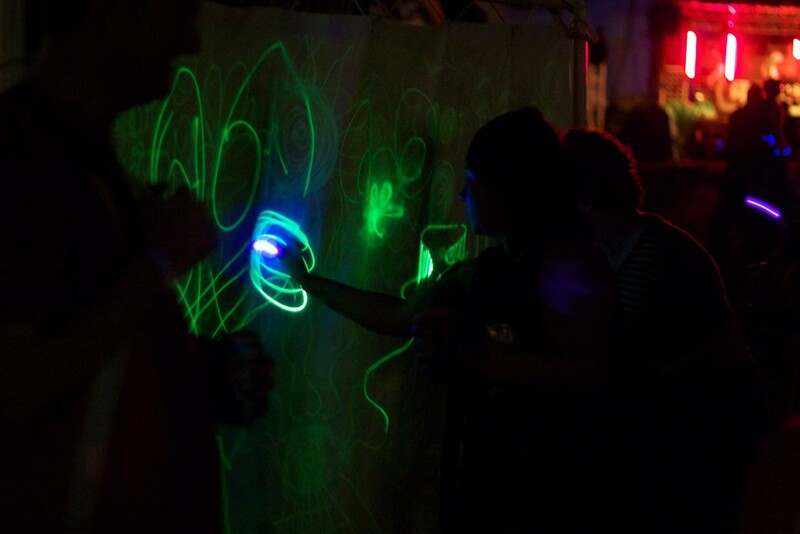 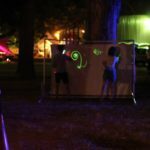 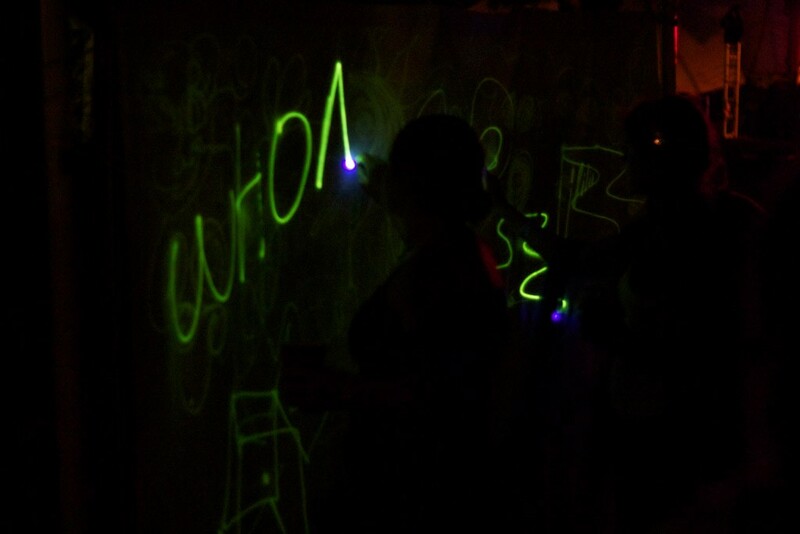 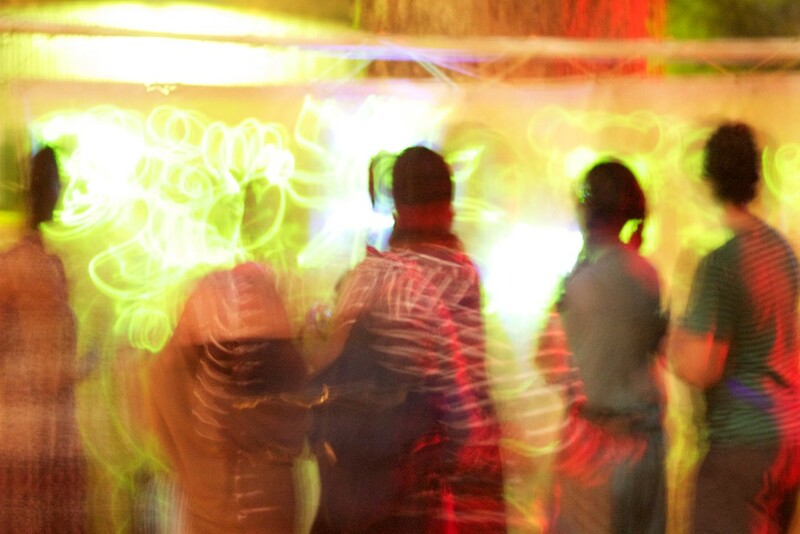 We were accepted into Art Outside 2011 with Light Doodler, a bit of a deviation off of LZR with the predominant aspect being user interaction instead of a light show. 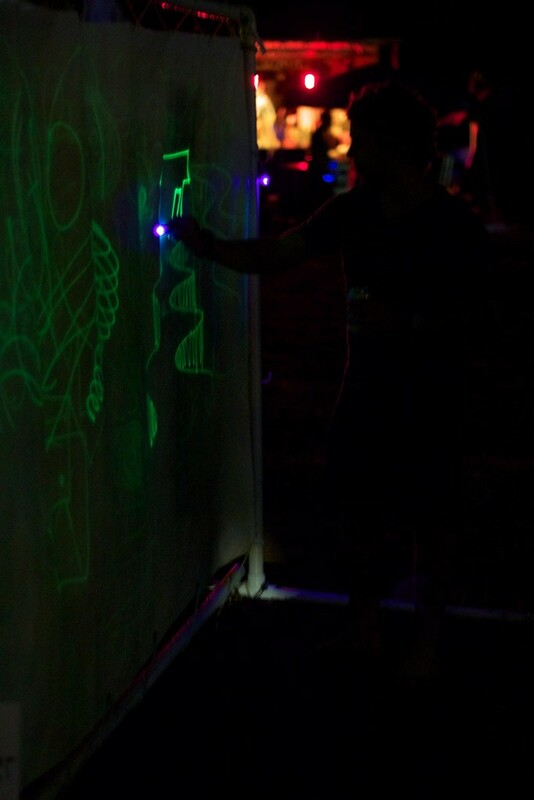 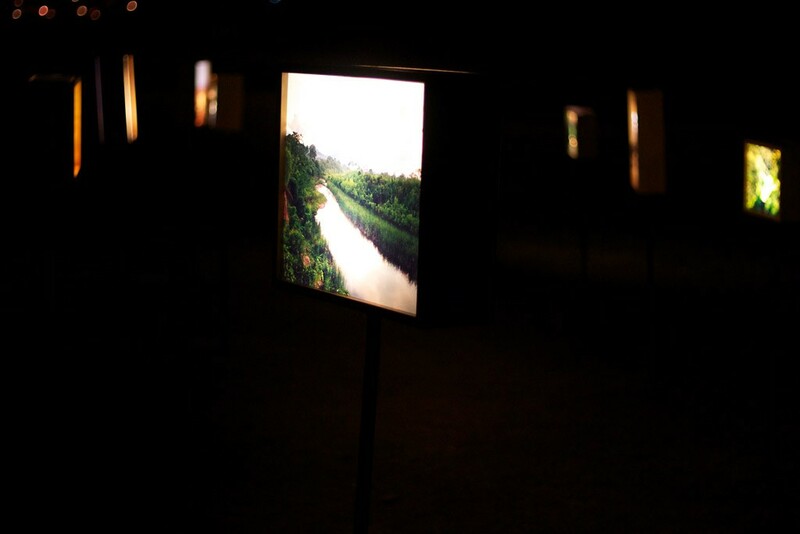 It turned out working better than expected, we set the wall up and walked away and every time we would walk back we would see another group of people doing something different, everyone experienced it their own way, and it was so much more fulfilling to offer something like that to the festival. 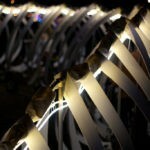 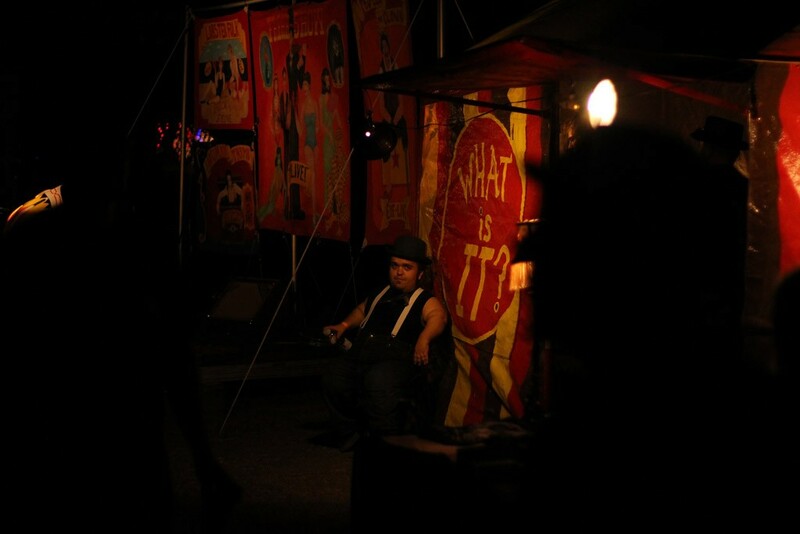 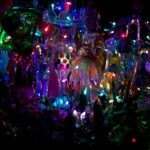 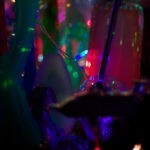 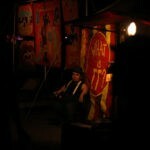 Thanks again to all who participated and joined us that weekend, it remains one of my favorite festivals of the year.